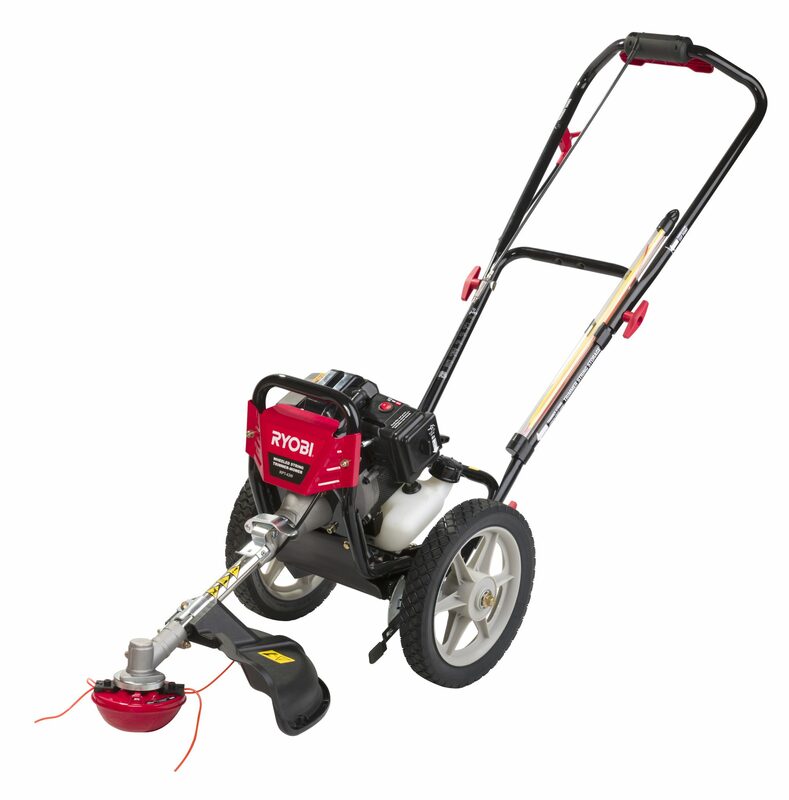 • Easy-to-control throttle for comfortable mowing. • Easy-to-manoevre large wheels for all sorts of terrain operation. • Handle folds in seconds to take less space for storage. 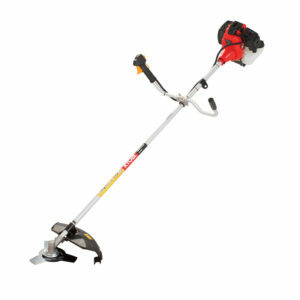 • Quick-mount trimmer head for easy assembly and disassembly without any tools. 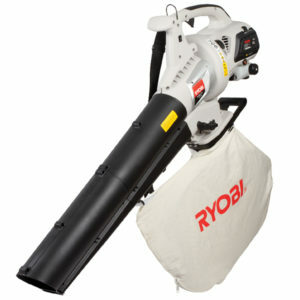 • Easy-to-operate head swivel for trimming along a fence or wall. 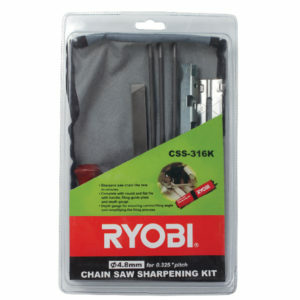 • Single handle bevel adjustment provides 5º and 10º trimming head bevel for precise edge trimming. 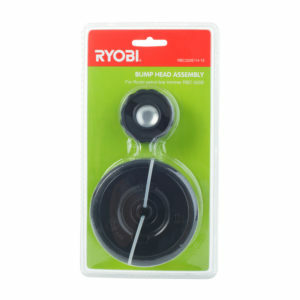 • Ready-to-use 2.4mm, 2.7mm and 4.0mm string suit for the versatile trimmer head. • Toolless line replacement for efficient work.